With the end of the 15th edition of IndieLisboa, our eyes now turn to Cannes, which celebrates its 71st edition this year. A good example is the short film Amor, Avenidas Novas by Duarte Coimbra, who after taking part in the national and international competition IndieLisboa 2018 where it won the New Talent Award, now enters Cannes International Critics’ Week. 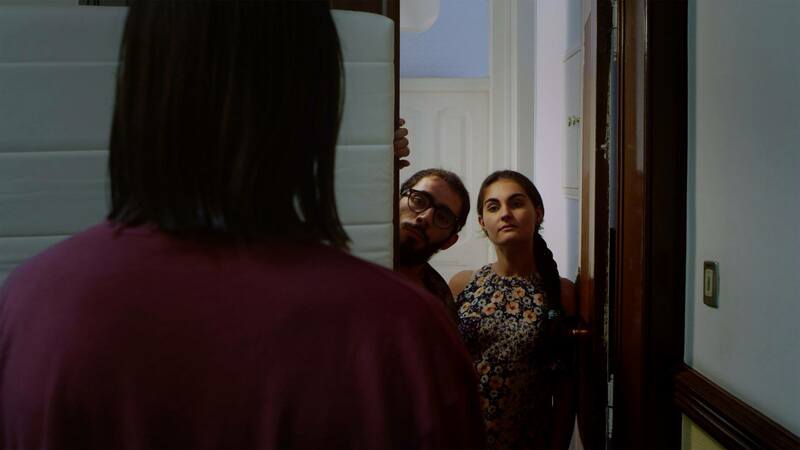 The director’s debut, who recently graduated from the Lisbon Theatre and Cinema School, tells the story of the sweet love between Manel and Rita, as well as it exposes some of the current problems experienced in the city of Lisbon. Two of our team members are also attending Cannes festival: Margarida Moz, short film programmer, and Mickaël Gaspar, feature film programmer, will participate in the film festival to make new contacts and above all to find out more about the films and the news this edition will bring to the industry and the public. Cannes International Film Festival ends on May 19th.